Back-Up Camera, All Wheel Drive, WiFi Hotspot, Onboard Communications System, ENGINE, ECOTEC TURBO 1.4L VARIABLE VA... WINTERBERRY RED METALLIC exterior and EBONY interior, Preferred trim. FUEL EFFICIENT 29 MPG Hwy/24 MPG City! CLICK NOW! 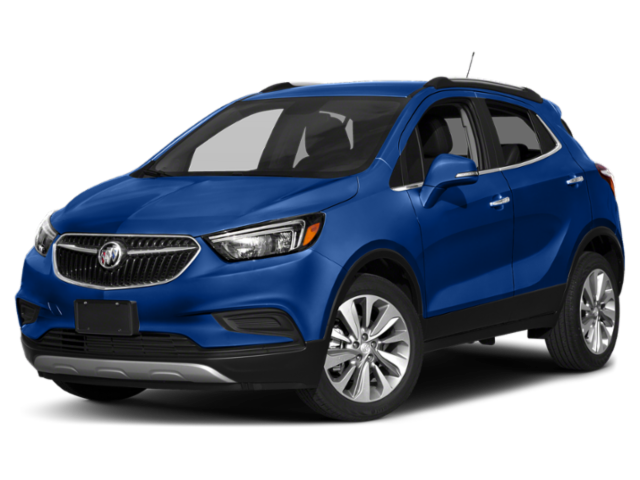 REMOTE VEHICLE STARTER SYSTEM includes Remote Keyless Entry, LPO, BUICK INTERIOR PROTECTION PACKAGE includes the following dealer installed LPO accessories: (VAV) First and second row color-keyed all-weather floor mats and (VLI) Color-keyed carpeted cargo mat, ENGINE, ECOTEC TURBO 1.4L VARIABLE VALVE TIMING DOHC 4-CYLINDER SEQUENTIAL MFI (138 hp [102.9 kW] @ 4900 rpm, 148 lb-ft of torque [199.8 N-m] @ 1850 rpm) (STD), TRANSMISSION, 6-SPEED AUTOMATIC, ELECTRONICALLY-CONTROLLED WITH OVERDRIVE includes Driver Shift Control (STD), AUDIO SYSTEM, BUICK INFOTAINMENT SYSTEM, AM/FM STEREO, SIRIUSXM with 8 diagonal Color Touch Screen, includes 2 USB ports, Bluetooth streaming for audio and select phones and Phone Integration for Apple CarPlay and Android Auto capability for compatible phone (STD). 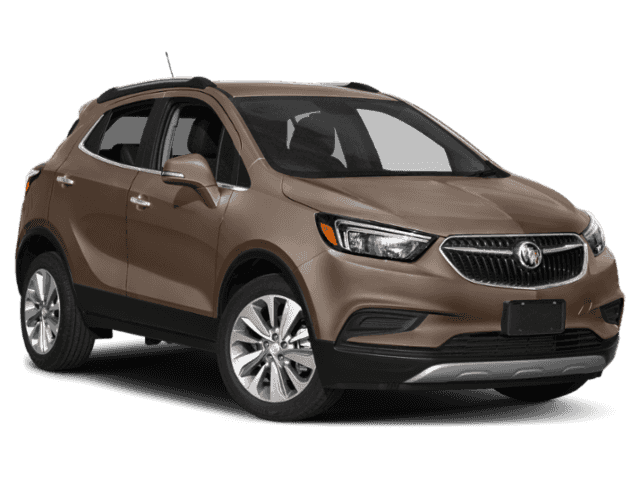 Buick Preferred with WINTERBERRY RED METALLIC exterior and EBONY interior features a 4 Cylinder Engine with 138 HP at 4900 RPM*.